October 15-December 7, 2015 is Medicare Open Enrollment season! 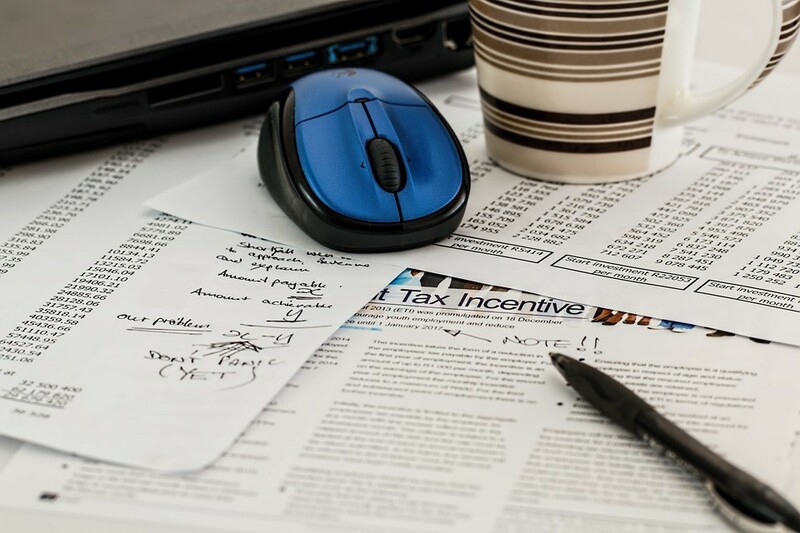 Do you have the information you need to file for the right coverage? If not, don’t worry. 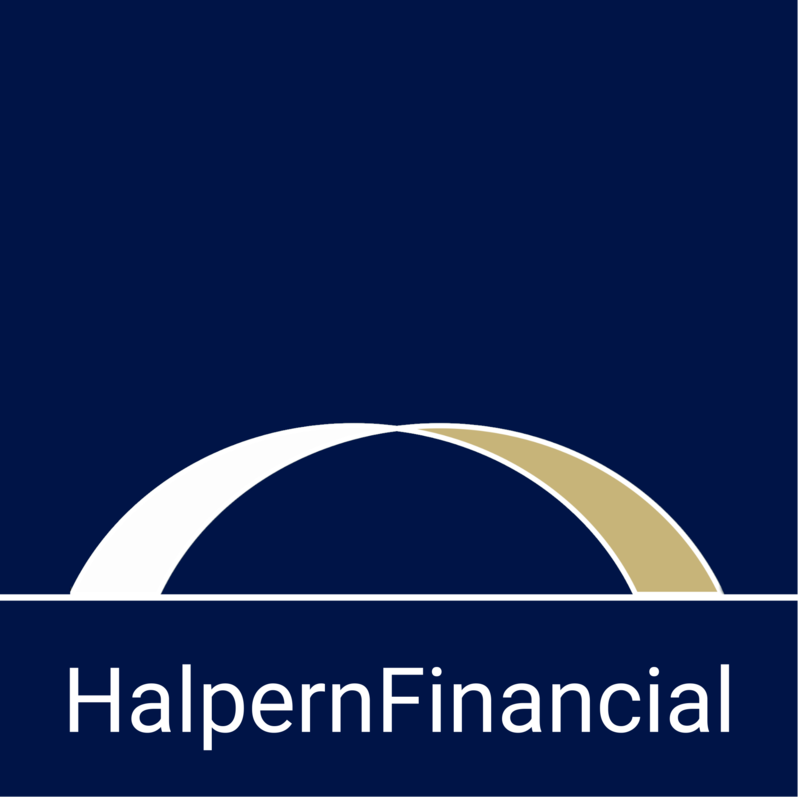 Halpern Financial has compiled materials to help you avoid major pitfalls. Please feel free to share with any friends or family who may find this information helpful as they plan for healthcare coverage in retirement. Click here for the "Medicare Do's and Don'ts" infographic. Click here for the "Medicare FAQs" white paper.